 Synergy Global Housing offers a variety of housing solutions throughout the San Diego region. As many of our guests want to experience the San Diego lifestyle, here are 5 featured Synergy properties, their neighborhoods and a favorite activity of locals located nearby. Established in 1769, Mission Valley was the site of the first Spanish settlement in California. This means the area is rich in historical landmarks, tourist attractions and entertainment options. Only a 15-minute drive separates Mission Valley from the famous San Diego Zoo, SeaWorld San Diego and the Downtown Gaslamp District. 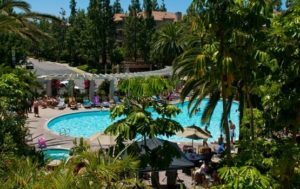 In between those attractions and Mission Valley are a ton of family-friendly dining options and retail shopping centers. Just to the west of Mission Valley is Old Town, home to the Old Town San Diego State Historic Park. This historic area commemorates the area’s role as the first European settlement on the West Coast of the United States territory. The area includes many historic buildings from the mid-1800s where visitors are offered a peak at the past through guided tours. This area is where the cultural blending of natives, Spanish, Mexicans and Americans originally took place in California. Dining, retail and entertainment options surround the park, making this a must-see tourist spot in San Diego. 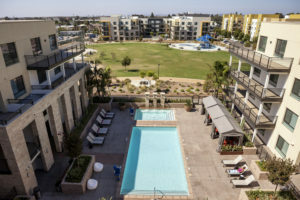 Located in the eastern part of San Diego, the Kearny Mesa neighborhood is defined by its unique variety. It’s a mixture of commercial and industrial areas, as well as a cultural melting pot. American and Asian businesses sit side-by-side, reflecting the region’s diversity. Convoy Street has a number of diverse businesses representative of different Asian cultures such as Chinese, Korean, Japanese, Vietnamese and Thai dining options. What to do: Mystery Games! There is not one, not two, but THREE escape room companies within one mile from each other in Kearny Mesa, so Synergy guests wanting an outside-the-box entertainment options will have plenty of options. For those unfamiliar an escape room is as adventure game in which players are contained in a room and must solve a series of puzzles using clues, hints and teamwork to unveil an escape route or to solve a secret mystery. When the Los Peñasquitos Canyon Preserve was developed as an open space park in 1979, the city had designated 166 acres of the area now known as Torrey Hills as a Future Urbanizing zone. This region began to develop in the late 1980s as the surrounding area also began to develop into a populated space. What exists now is a combination of office buildings, hotels and large, dense apartments complexes, along with undeveloped land to create the Los Peñasquitos Canyon Preserve. 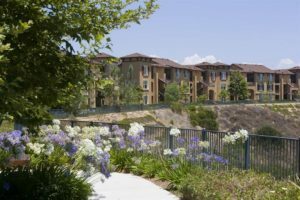 This community of 5,400 people is situated between Interstate 5, Carmel Valley and the Preserve. This hiking trail is a 7-mile trail loop that features a waterfall and is an excellent hike for all skill levels. The trail offers a number of activity options and is accessible year-round. The pathway is also dog-friendly, but your 4-legged friends must be kept on leash. Located to the east of the University of California San Diego is the neighborhood of University City. There are two distinct parts of University City, a north and south section, which is separated by Rose Canyon Open Space Park. 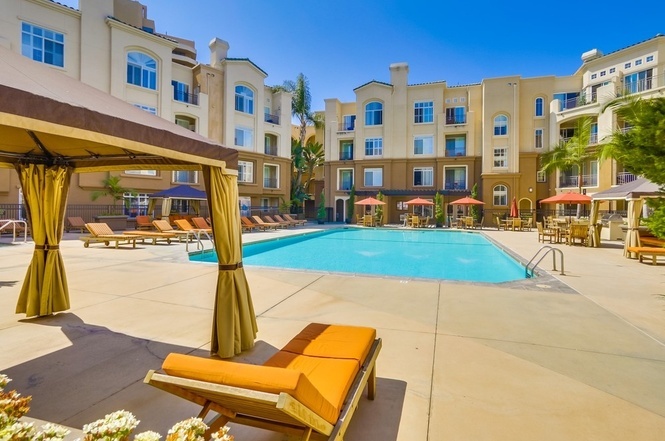 Regents La Jolla is located in the north-central section of the neighborhood known as the “UTC” area. 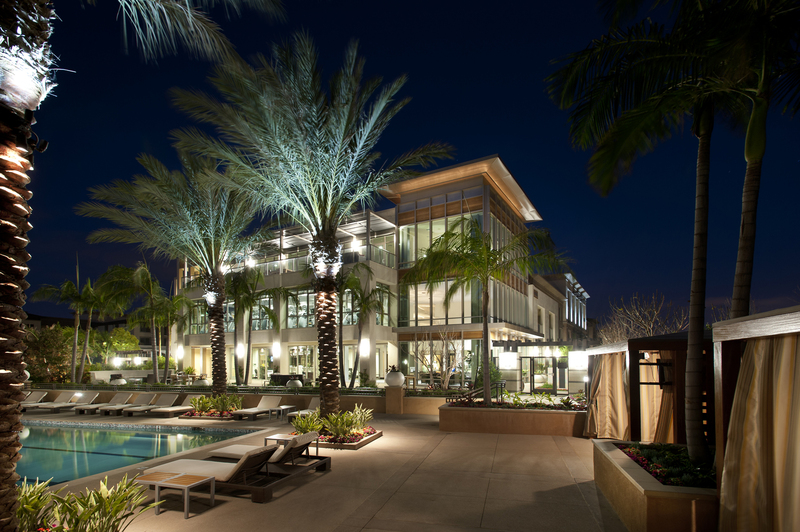 This name comes from the University Towne Center shopping mall located at the southeast corner of Genesee Avenue and La Jolla Village Drive. This section of University City is composed of a dense mix of condominiums and apartment complexes. The UTC area gets its name from this massive shopping mall, which is home to more than 150 retail stores, restaurants and entertainment options. The mall is a one-million square-foot, three level outdoor retail center with a Sears, Macy’s and Nordstrom department stores. 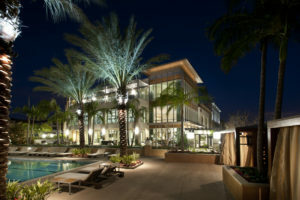 The center also hosts a number of options for entertainment, such as a 14-screen Arclight Cinema movie theater and an outdoor plaza where local San Diego musicians play acoustic sets for free. Performances are every Wednesday through Sunday, from noon to 2pm. There is also a skating rink at the mall and several members of the United States Figure Skating Team will often train at the center. The Villas of Renaissance is located on the north side of Rose Canyon. Most of the newer developments in the neighborhood are going to be on the north side because that area was developed primarily in the 1980s and 1990s, with new growth continuing today. The northern “UTC” section is a dense mix of condominiums and apartment complexes. The southern side of University City is the older section, developed in the 1960s. It is primarily a residential neighborhood consisting of serval single-family homes. It might appear like there are a lot of hiking trails in the San Diego area, but that’s because there are! The beautiful weather, gorgeous views and rolling hills make the southern tip of California a hiker’s paradise. Rose Canyon is one of seventeen canyons and open space parks managed by the City of San Diego. This hiking trail is about nine miles long and perfect for beginners. The trail offers a number of activity options and is accessible year-round. Leashed dogs are allowed, as well.